At Phosphea, quality is central to the way we work, every day. We are certified by two major international standards: ISO9001:2008 and the Feed Chain Alliance (FCA – the former GMP Ovocom). Our Quality team includes feed safety specialists who apply the twelve-step HACCP methodology to ensure optimum risk prevention. With an Information System dedicated to Quality, all decisions defined centrally and locally cascade to all plants. They can share best practices leading to consistently high quality products. With ISO 9001 version 2015 fully embedded, Phosphea will move to the 2015 version in 2017, ahead of the schedule requested by ISO. This new version introduces a risk & opportunities approach to ensure the achievement of our Management Commitment. Our FCA certification to give the guarantee to our customers in Europe and beyond that we fully comply with European Regulations on undesirable substances, labeling, HACCP, product composition. 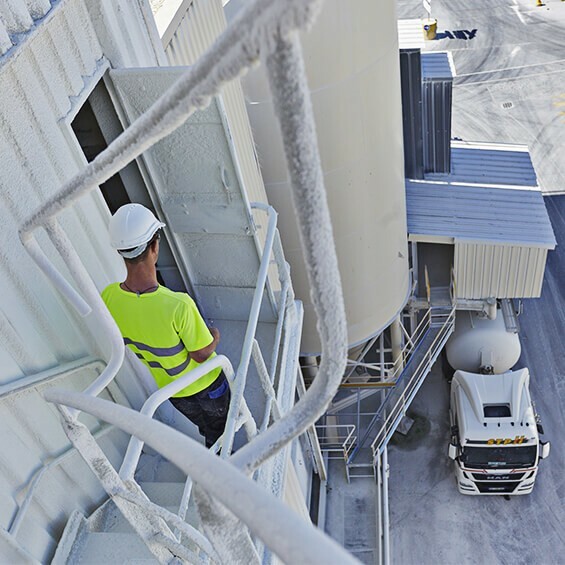 Feed industry requirements such as product monitoring or transport control are also at the heart of our priorities. At Phosphea we demand high standards – from ourselves and from our suppliers. We run stringent checks before referencing a raw material, storage or transport supplier. Product stockers must provide certifications and are regularly audited. Because quality is our priority across the value chain. 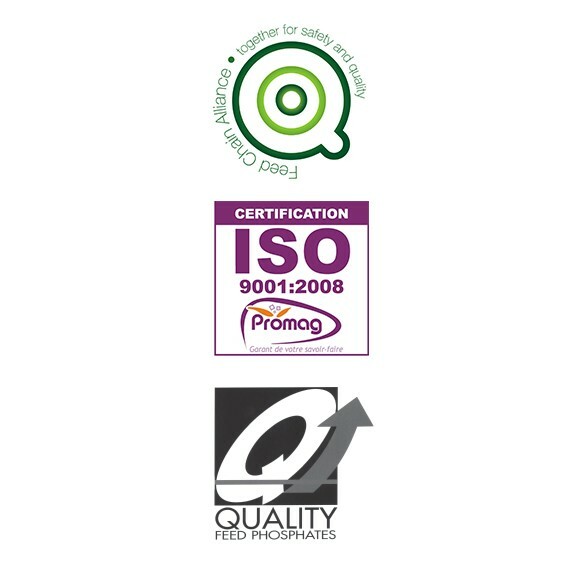 "Phosphea is fully committed to quality, and our team of six people dedicated to quality, hygiene, feed safety and regulatory affairs is the reflect of that commitment. 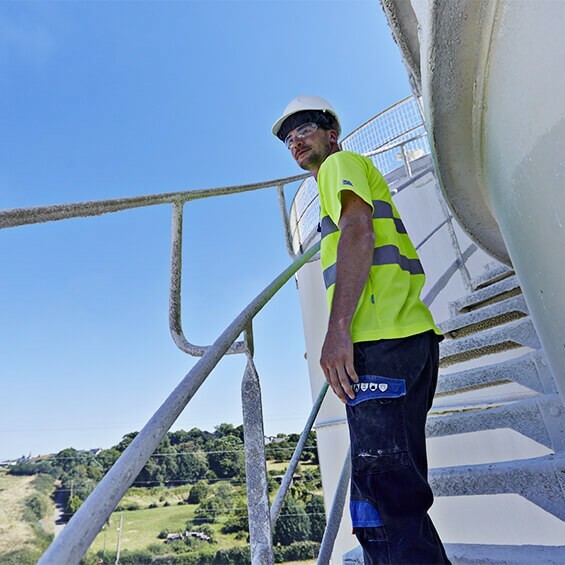 Our quality system draws on our industrial expertise, partner monitoring, customer-oriented approach and product flow safety to make continuous improvement our main objective." Didactics What is the Feed Chain Alliance? What is the Feed Chain Alliance? 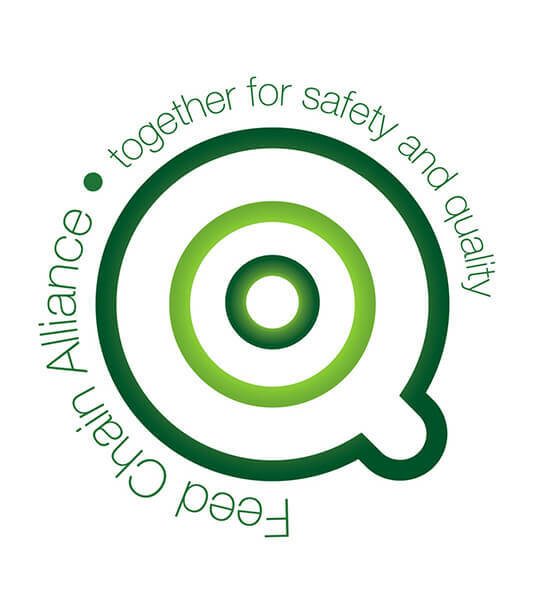 The Feed Chain Alliance standard (previously known as Good Manufacturing Practices or GMP Ovocom) is internationally recognized as being the guarantee of high quality standards in the animal feed industry.